Active Network, which counts clients including HP and Cisco, has powered its 25,000th event in EMEA as it opens its new London office. 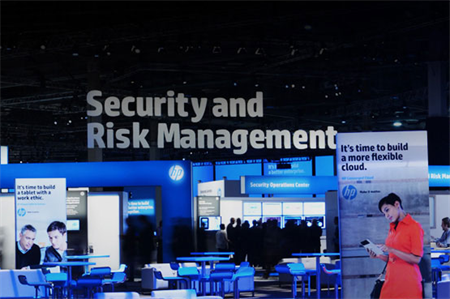 The cloud-based activity and participant management company has worked on events including HP Discover, organised by Jack Morton and Cisco Live, organised by George P Johnson. Its new purpose built office in Euston, London –themed with London Underground motifs– will act as the hub for its European operations. "Following our proven track record of success in the US, we identified a sizable market opportunity in EMEA back in 2008, when we first opened our office in London and made a commitment to the UK market," said Darko Dejanovic, president of Active Network. "Since then, we’ve handled online registration and technology for more than 25,000 events in the region, including for leading brands such as Cisco, Walk the Walk’s London Moon Walk, and the upcoming Prudential Ride London." "During the past five years, we believe we’ve earned the reputation as the ‘best kept secret’ behind successful events in Europe and the UK," commented Sejal Pietrzak, senior vice president of ACTIVE Network, who manages the company’s global expansion. "Building on this success, the expansion of our London office signifies a long-term commitment to the UK and our European operations. We look forward to continuing to offer event and conference organisers of all sizes Active’s industry leading solutions."